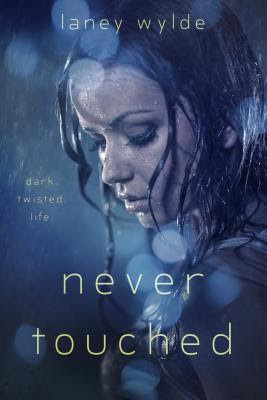 NEVER TOUCHED is a survival story about sexual abuse and the ripple effects it creates throughout a victim's life. This novel does contain details of sexual abuse, sexuality, and explicit language. Details in this story are shared in a manner as to not glorify the crime, but to show the real and long-lasting impact that abuse can cause in a victim's life. I'm still in tears over this book, happy tears now. Because even though this is something a person never gets over, Sawyer is trying and knows that it will take time and help from more than just a bottle. And she has that support in two great guys.